I’m not going to apologize for my humor anymore. My whole life I’ve had a very dry and edgy sense of humor, and with it I have attracted many close friends and also a couple enemies. I was the most sarcastic kid on the playground, often getting in little fights with the kids around me because of this. Back in my salad days, as Shakespeare would call them, I didn’t understand why people would get so worked up about my jokes. As I got older, I realized my sense of humor was more mature than the people around me. When they were still on bathroom jokes, I had moved on to bigger things. I would impersonate celebrities and my teachers, I would make jokes about current events, it was smart humor but my classmates never got it. I was no class clown though. I was fairly quiet in class, always paying attention and raising my hand. At lunch though, I was on fire. I would come up with little sketches that I would then act out to my unwilling group of friends. I remember I had one about Panda Express that was a big hit. I don’t remember what is was about at all but it was quoted for weeks. When I got to middle school, things changed. Maybe it was my sudden realization that I could be judged for being “out there.” My proudest moment in middle school was in the 7th grade. The 7th grade was a god awful year for me and honestly drowning is probably better than 7th grade but it did have one shining moment. For the first year in my middle school’s history they would be having a play. Not a musical, but a play. I was so pumped it was unbelievable. When I would talk about the play people probably wondered who the hell gave this 13 year old girl so much sugar, but it wasn’t sugar I was high off of, it was the theatre. Cheesy as that sounds, it rang very true for 13 year old, slightly chubby me. When I first auditioned I was scared out of my mind. 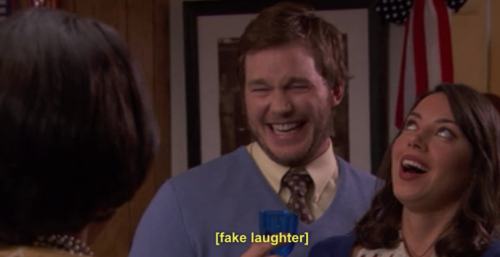 I found out there was only 10 parts in the show we were doing and only 3 of those parts were for girls. I did my best in the audition, which wasn’t surprising because I always do my best in the things I really care about. A week later, when the cast list came out, I screamed. I screamed out of joy because I got in. I Lily, the awkward, sometimes accidentally insulting, braces wearing girl got into a real play. Of course the play was awful, as you would expect it to be since the cast was completely made out of middle school outsiders, but I thought it was amazing. I thought I was amazing. Every single show, when I heard laughs from the audience because of something I said, it filled me with so much joy. At the cast party, the director gave out little speeches to all of the young actors. When it came to my turn to be praised, the director simply told me how funny I could be. It made a huge impact on me. Never had I actually been told I was funny. I just told jokes and would occasionally get laughs. In high school I was on the improv team and would get up on stage every week. I began to write little comedy scenes for myself and keep them in a file on my computer. Comedy is something really important to me, and I’ve started using it as a cover for the real things I’m feeling. I am not defined as a person by the jokes I tell so stop judging me for my humor. Sometimes it seems like the world should just stop moving, so why doesn’t it. Why is it that the world has such little regard for the daily goings of its inhabitants. 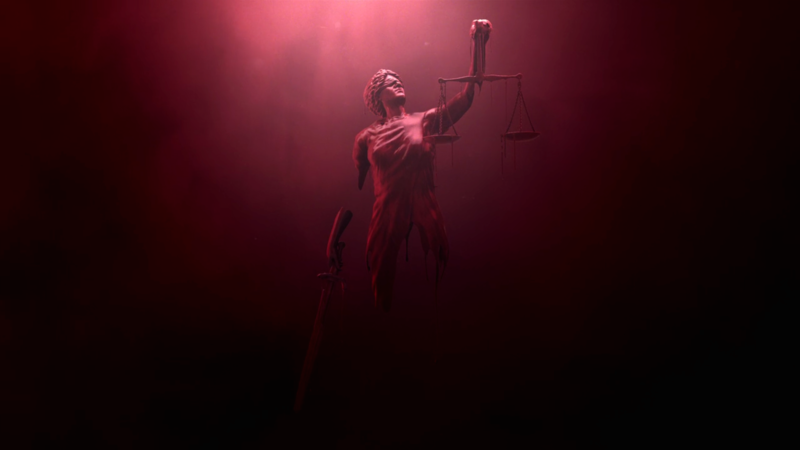 Like the saying justice is blind, maybe the world is too. Like a mother unseeing of her child’s flaws. But we the inhabitants don’t have the liberty of being children, because the world won’t just stop being a mother. So guess what childhood’s over. It’s time to put away all those guns synonymous with a child’s pea shooter. To put away all those stink bug bombs, all those parking lot fist fights all that sibling hate. Training wheels are off. Sink or swim. The monsters in the closet are real. 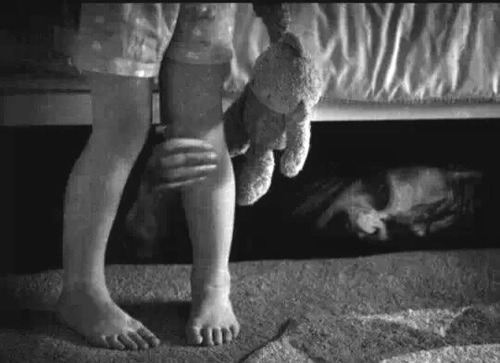 That hand wrapped around your ankle leading off into the dark under your bed. Hate and brutality is etched into the dry papery skin of that hand and arm. The monster in the closet is made up up of apathy and fear. It’s time to take the night light out of the wall and face those monsters on their home turf. 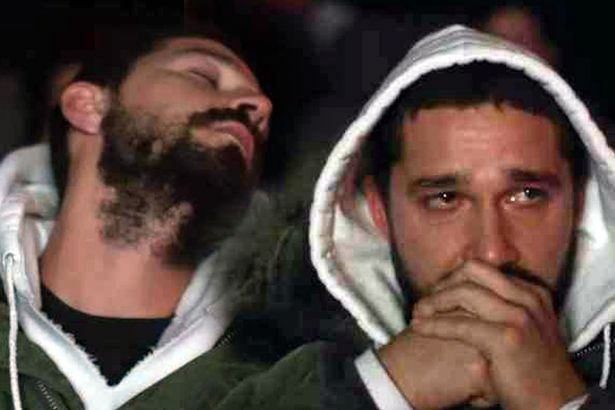 Without any doubt, Shia Labeouf is his own #1 fan. The actor has been known for going to great length to gain attention in the media. 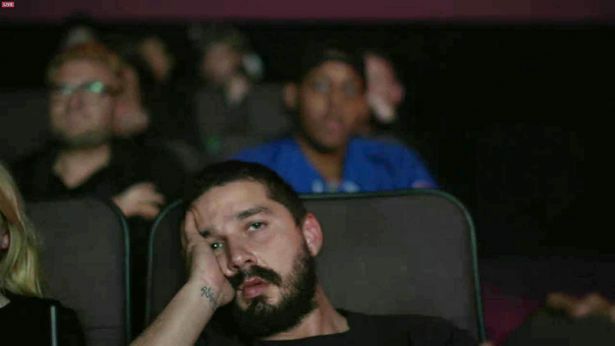 Most recently, he decided to watch all of his entire filmography in reverse chronological order, while a live stream recorded every minute of the 72 hour Shia-Fest. This endeavor, which he has titled #ALLMYMOVIES gained quite the following in the past week. 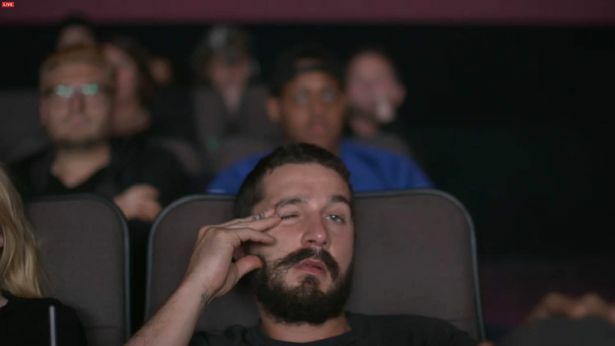 Remarkably enough, the live stream didn’t feature the actual films being watched, but the reactions to the films by Shia himself. Nearly a hundred people queued up to view the screening live, most of these people being students of one of the Universities in New York City, where the screening took place. For a man who doesn’t want to be famous, Shia Leboeuf goes to some very great lengths to gain attention.